After examine a number of of the blog posts on your web site now, and I actually like your manner of blogging. I bookmarked it to my bookmark web site record and will be checking again soon. Pls take a look at my site as well and let me know what you think. Ooh, yes please. 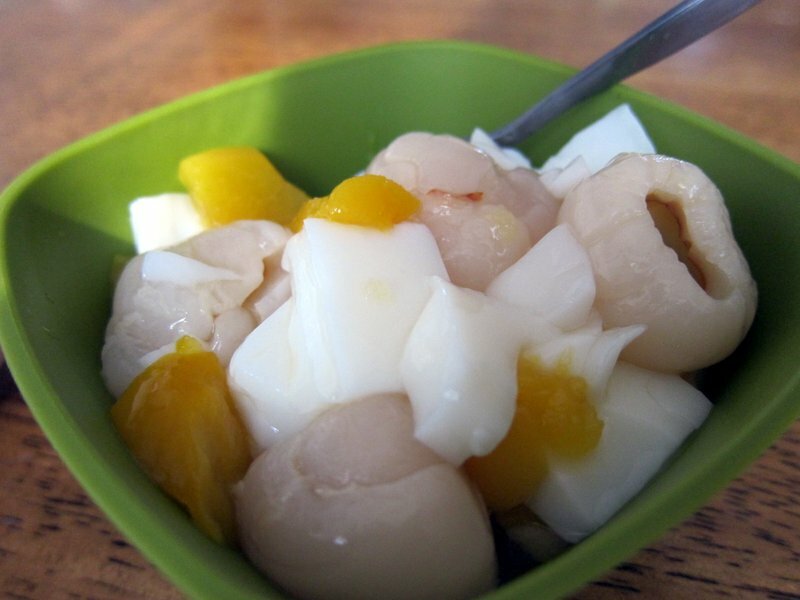 I remember eating cold lychee in the summer with my mom. The almond jello is a nice addition!